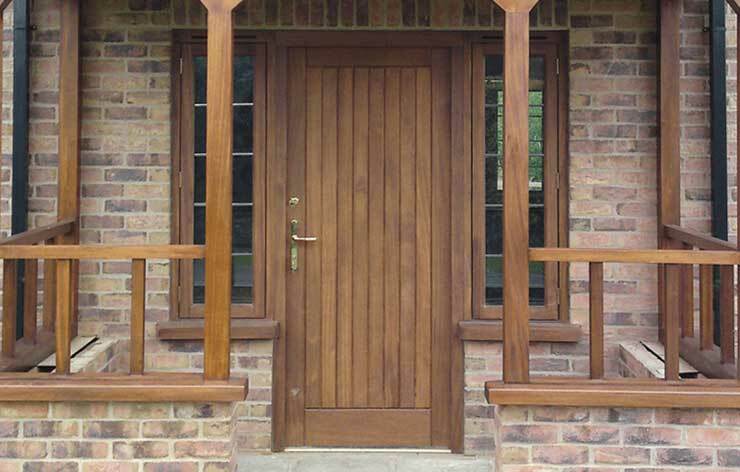 Located in Whitstable, nr Canterbury, Kent. 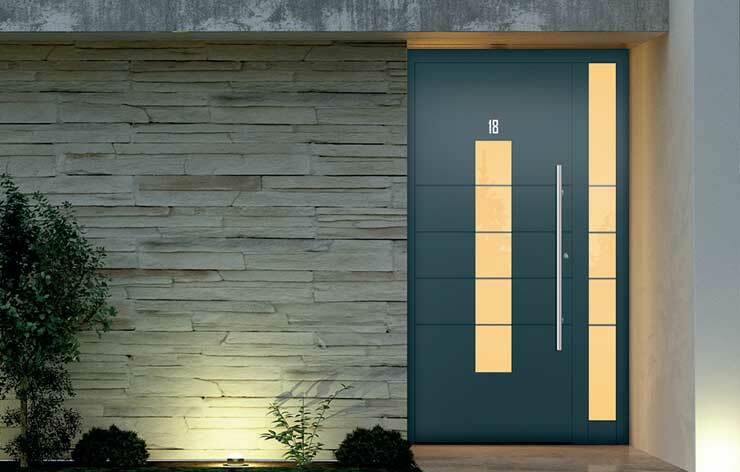 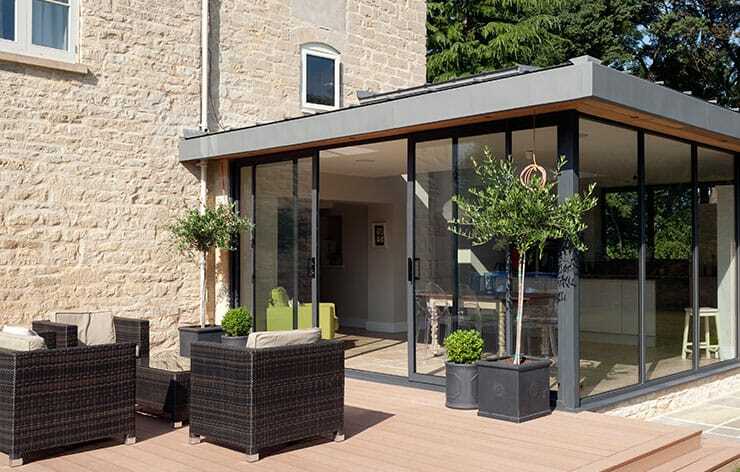 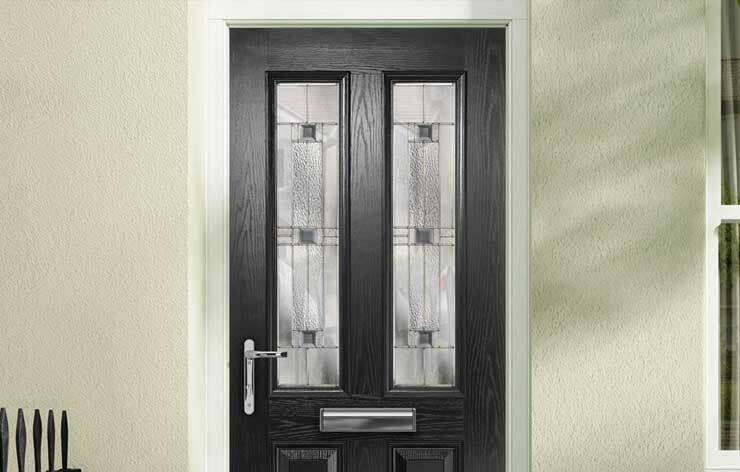 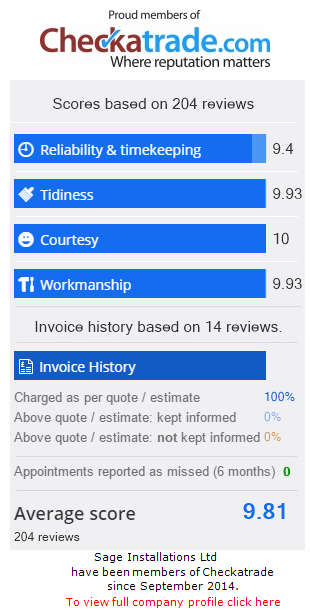 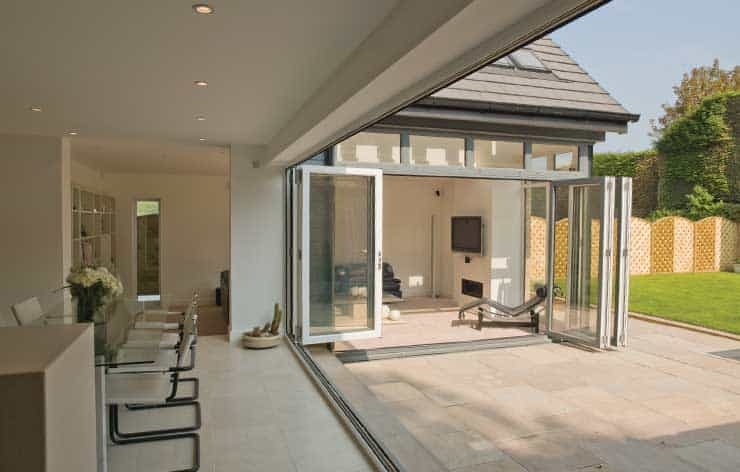 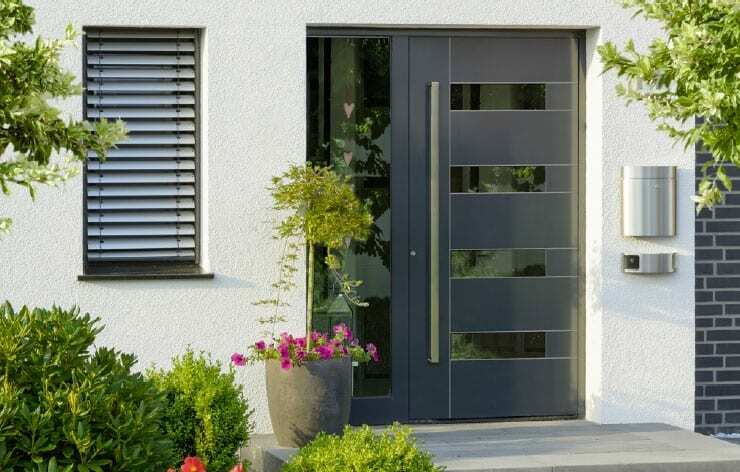 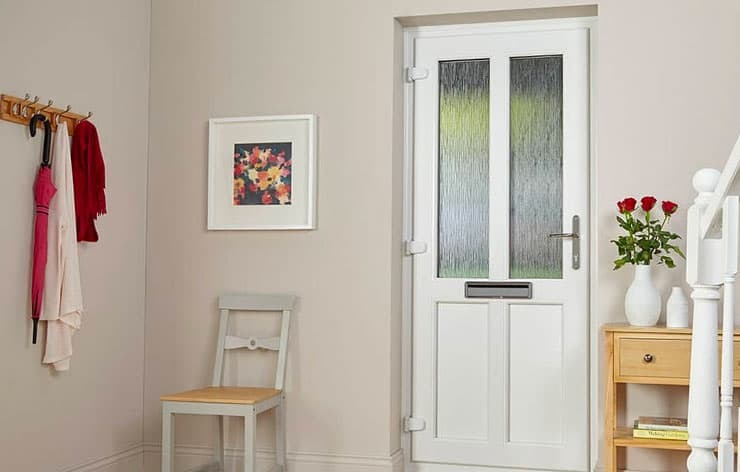 Sage Installations are able to supply and instal a wide range of doors for made from either Aluminium, Timber or PVC fitted as either standard door, slider or bifold door. 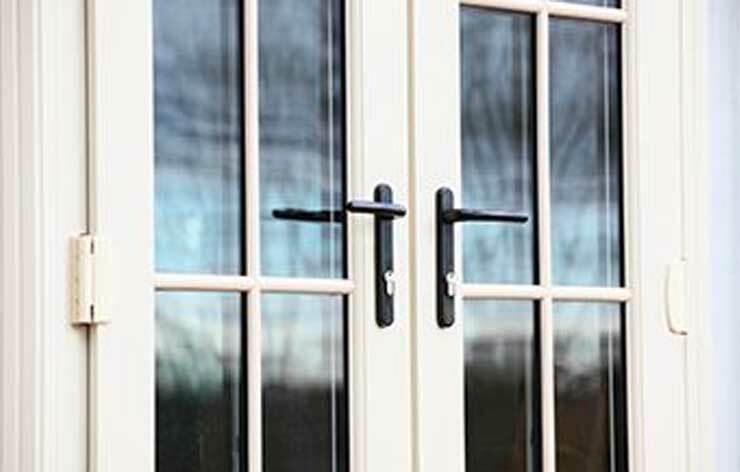 We can find a suitable door solution for all types of property including listed buildings and those in conservation areas.